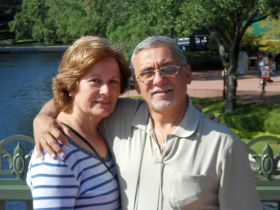 Manny Marrero and his wife Maria invested in the PSAI Country Licensee for the country of Panama. 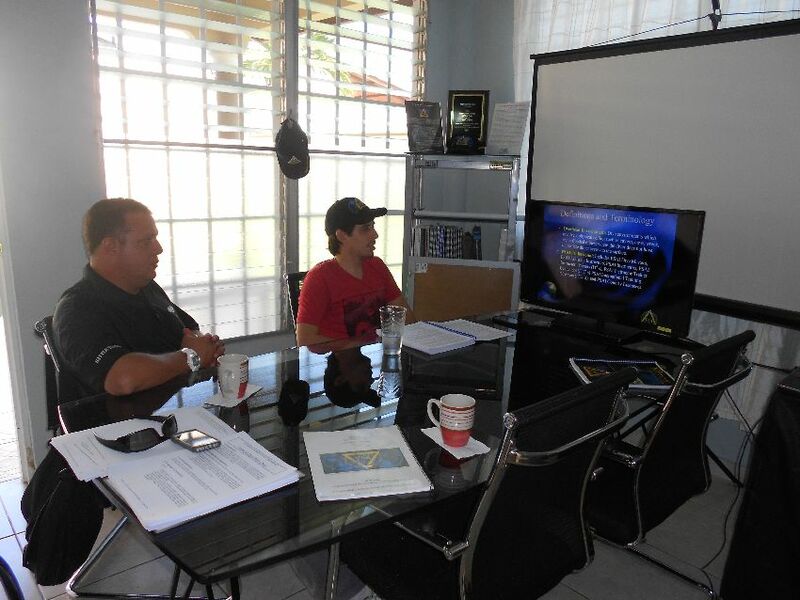 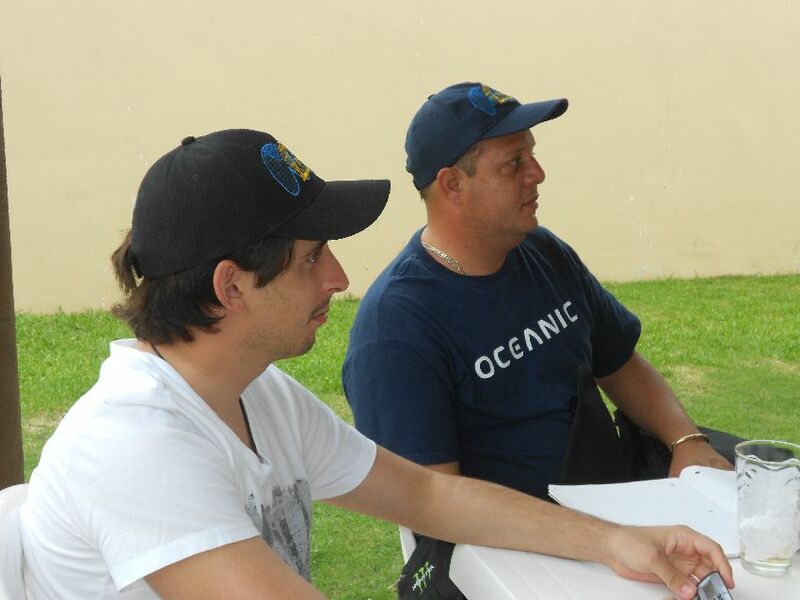 This will be the third Country License for the couple, along with PSAI Venezuela & PSAI Puerto Rico. 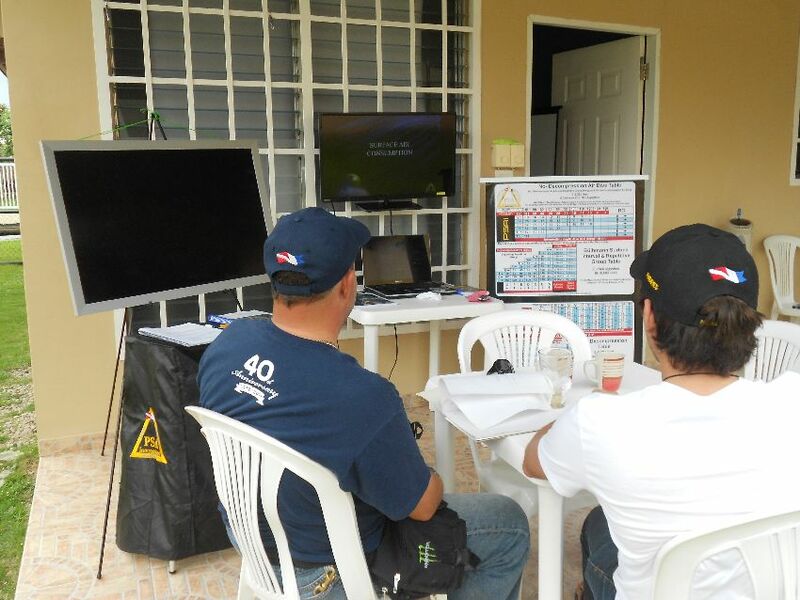 More information will be following in future editions of the PSAI E-News on PSAI Panama. 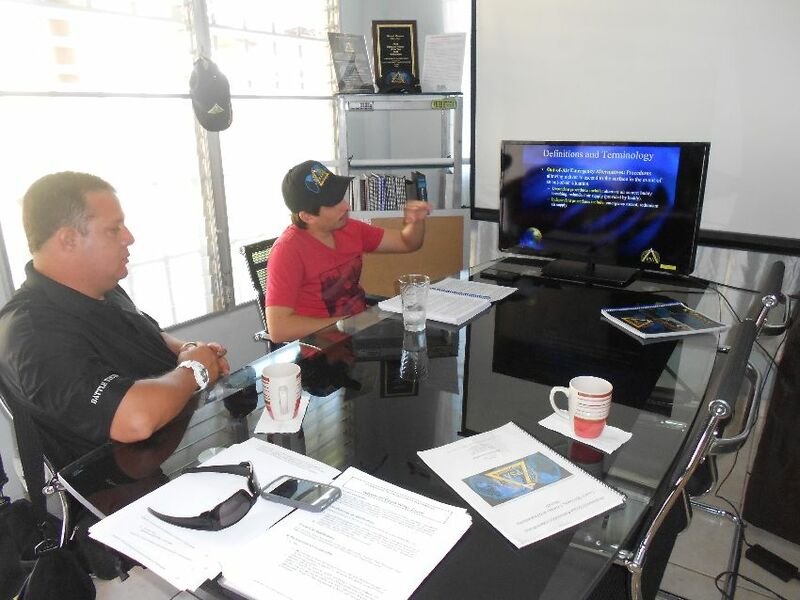 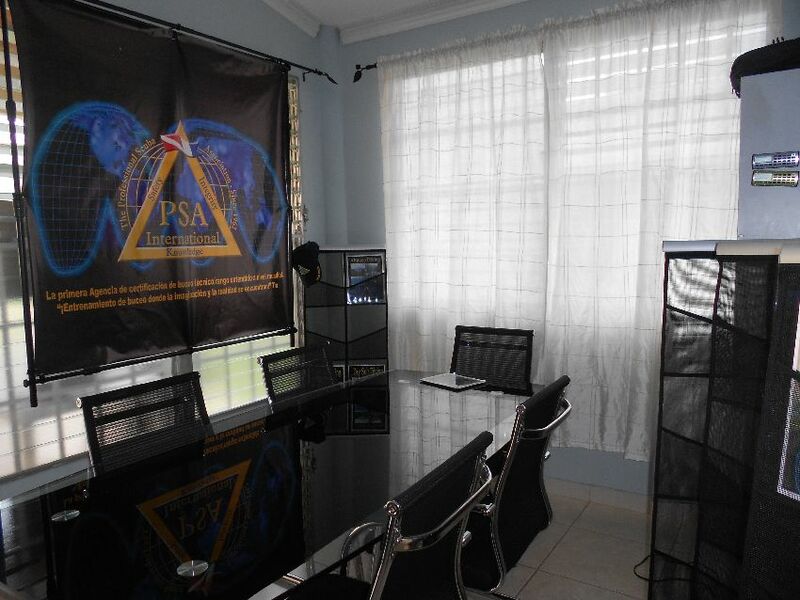 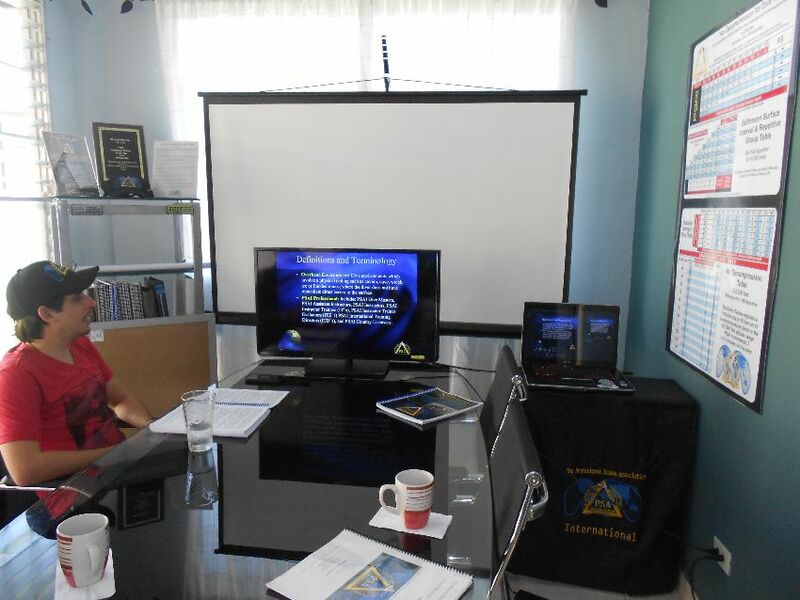 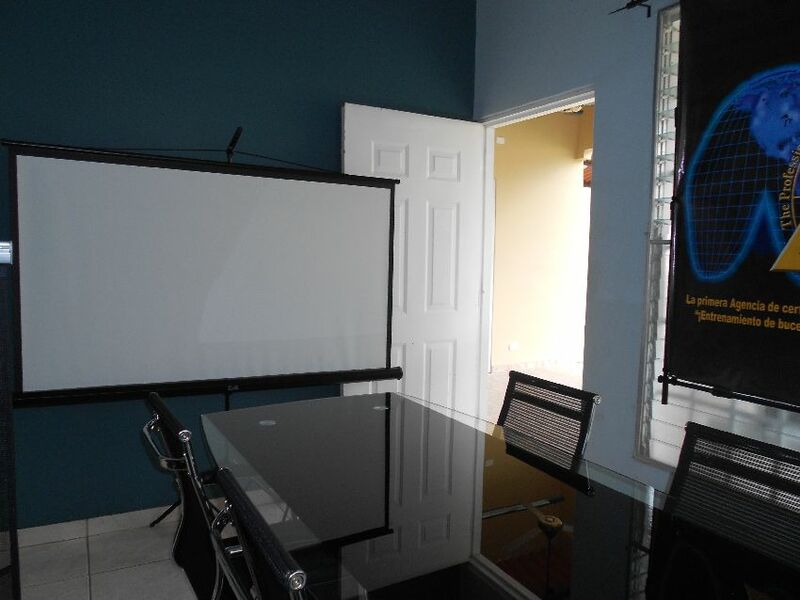 Below are some photos of their recently set up classroom, as well as that of Instructors taking an ITW.